CPO® certification courses are designed to provide individuals with the basic knowledge, techniques, and skills of pool and spa operations. 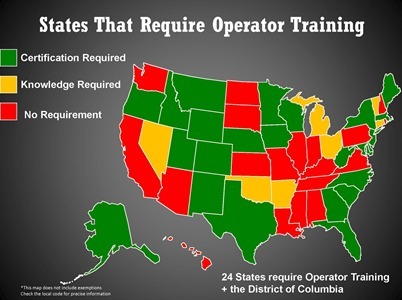 The Certified Pool/Spa Operator® certification program has delivered more training than any other program in the pool and spa industry since 1972, resulting in more than 342,623 successful CPO® certifications in 86 countries. Many state and local health departments accept the CPO® certification program. Instructors receive comprehensive training and certification to teach the CPO® certification program. These instructors represent every segment in the aquatics industry including operators, health officials, service professionals, builders, manufacturers, property managers, retailers, and academicians. This training has helped protect millions of swimmers by reducing hazards at aquatic facilities. 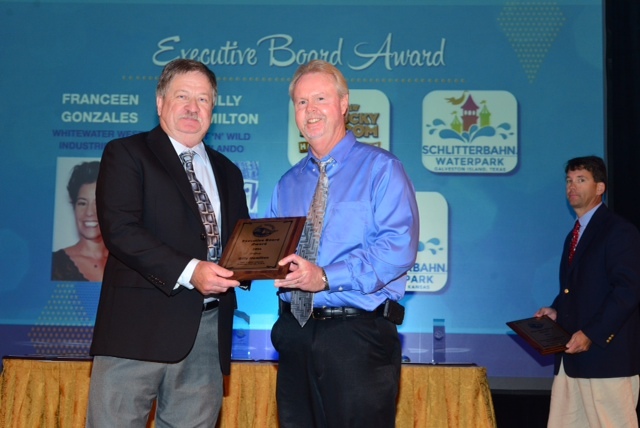 Bill Hamilton was honored with the World Water Park Associations prestigious Executive Board Award. 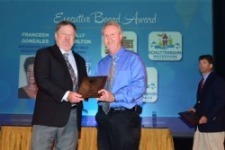 The award recognizes an individual or organization for special accomplishments in the water leisure industry that have contributed to industry knowledge and expertise for the benefit of the WWA membership. The award was received at the WWA Symposium and Trade Show in Las Vegas in October of 2014. For official Press Release Notes and a listing of this year's award winners, click here. Click the map for a listing of state pool codes in your area. All Aquatics of Florida is a privately owned subsidiary of Bill Hamilton & Associates, Inc. We provide courses on Certified Pool~Spa Operator® instruction as well as speaking engagements. Bill Hamilton & Associates, Inc.